In Part 1 posted on May 16th, we talked about the basics of pellet stoves and performance considerations. 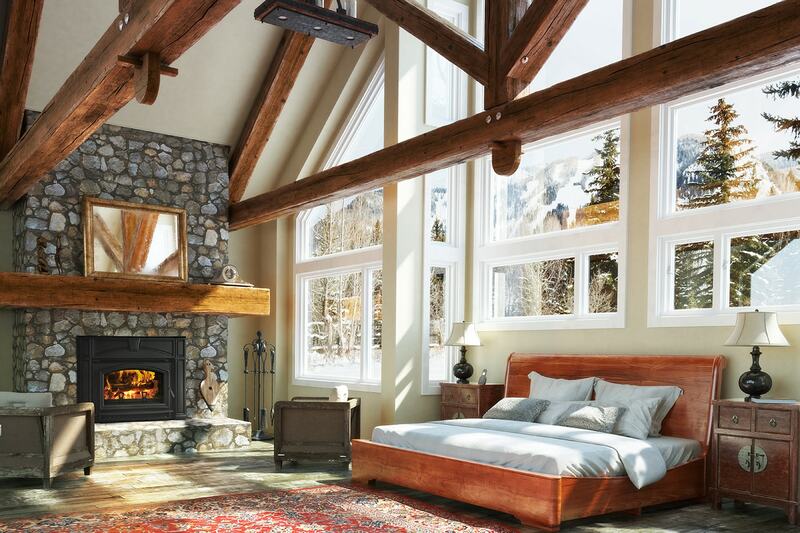 Today we’re wrapping up this two-part blog series with helpful information about installation and costs, pellet fuel, and what’s involved with using and maintaining a pellet stove. Some brands of pellet stoves require less maintenance than others. Good examples are stoves manufactured by Quadra-Fire. 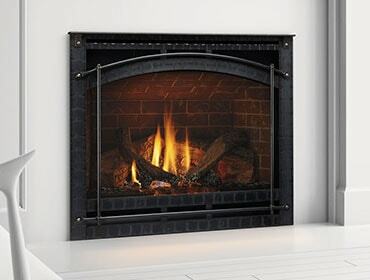 Their pellet stoves are outfitted with today’s best technologies for making heating with pellets as easy as possible. 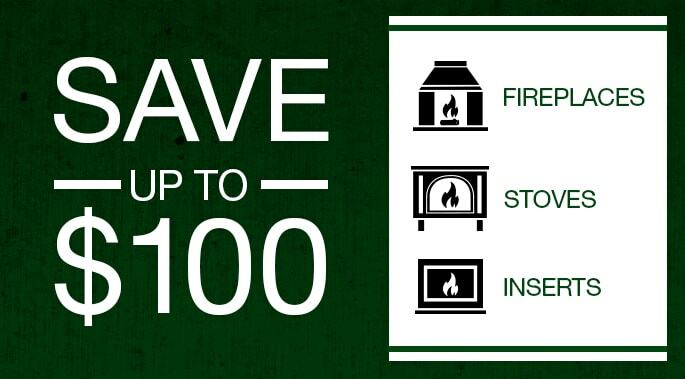 You can learn more about pellet stoves by visiting a Quadra-Fire dealer, and by checking out our pellet stove options.